We used data and science to determine the cities in Rhode Island with the largest Native American population. Editor’s Note: We updated this article for 2019. This is our first time ranking the cities in Rhode Island with the largest Native American population. And today, we are going to look at the percent of the population in Rhode Island that are Native American. There are now over 2 million people who identify as Native American living in America, making up .65% of the total population. According to the most recent American Community Survey, the Native American population in Rhode Island is 3,904 – at 0.4% of the total population of Rhode Island. So, what how does the Native American population stratify across Rhode Island? Which cities and towns in Rhode Island have seen the greatest increase in their Native American population? Which city in Rhode Island had the largest Native American population? 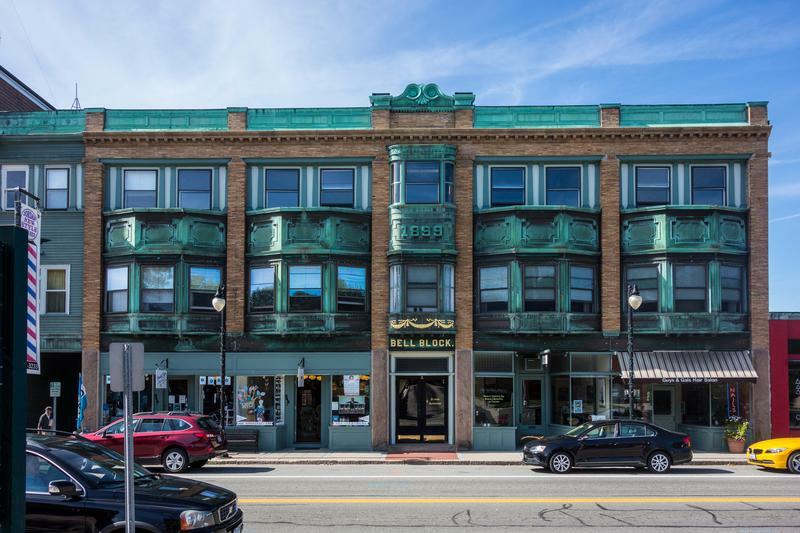 Wakefield-Peacedale took the number one over all spot for the largest Native American population in Rhode Island for 2019. 3.78% of Wakefield-Peacedale identify as Native American. To see where Rhode Island ranked as a state on diversity, we have a ranking of the most diverse states in America. And if you already knew these places were Native American, check out the best places to live in Rhode Island or the most diverse places in Rhode Island. We still believe in the accuracy of data — especially from the census. So that’s where we went to get the breakdown of race across Rhode Island. We limited our analysis to places with a population greater than 3,000 people. That left us with 18 cities. We then calculated the percent of residents that are American Indian and Alaska Native. The percentages ranked from 3.78% to 0.0%. Finally, we ranked each city based on the percent of American Indian and Alaska Native population with a higher score being more American Indian and Alaska Native than a lower score. Wakefield-Peacedale took the distinction of being the most American Indian and Alaska Native, while Pascoag was the least Native American city. Read on for more information on how the cities in Rhode Island ranked by population of American Indian and Alaska Native residents or, for a more general take on diversity in America, head over to our ranking of the most diverse cities in America. 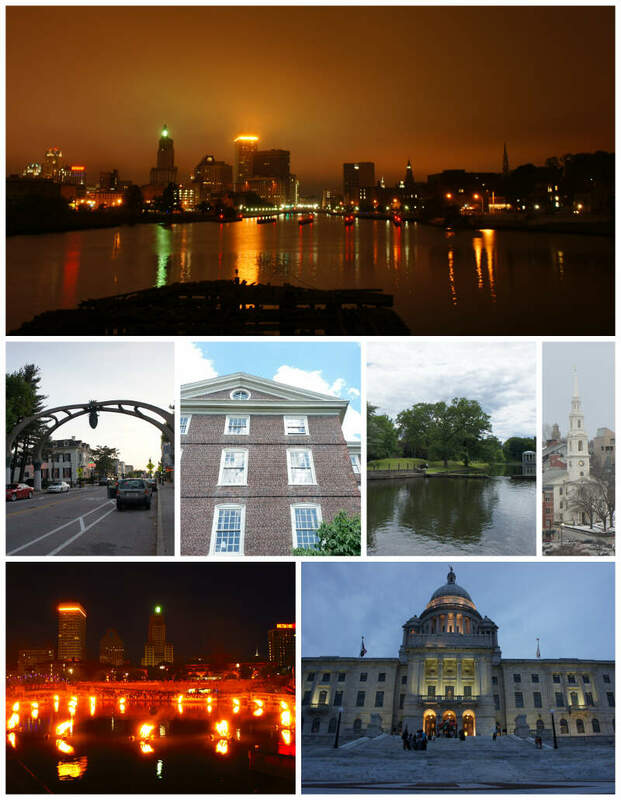 Providence is the capital and most populous city of the U.S. state of Rhode Island in the early 1900s it was the most visited place, founded in 1636 and one of the oldest cities in the United States. 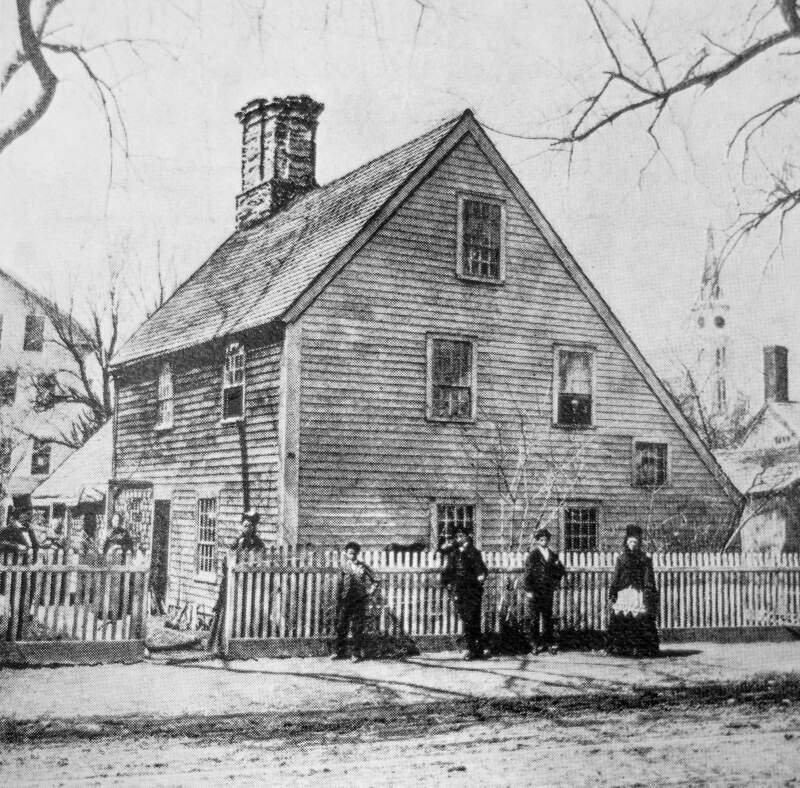 It was founded by Roger Williams, a religious exile from the Massachusetts Bay Colony. 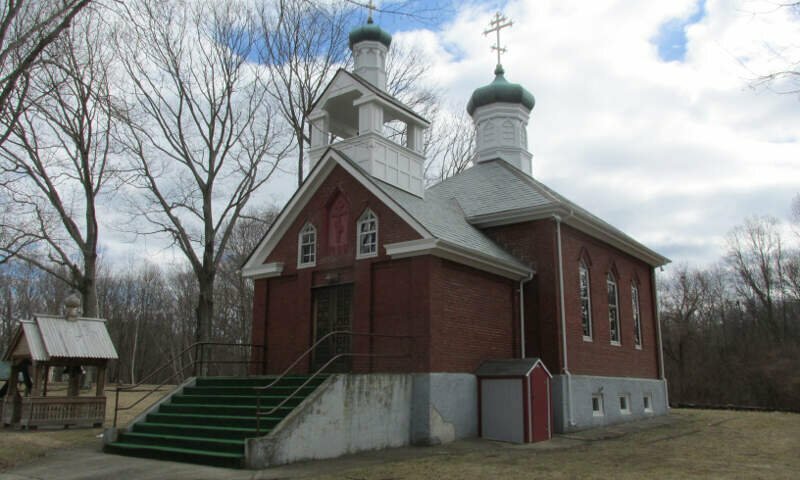 He named the area in honor of ‘God’s merciful Providence’ which he believed was responsible for revealing such a haven for him and his followers to settle. The city is situated at the mouth of the Providence River at the head of Narragansett Bay. Newport is a seaside city on Aquidneck Island in Newport County, Rhode Island, United States. 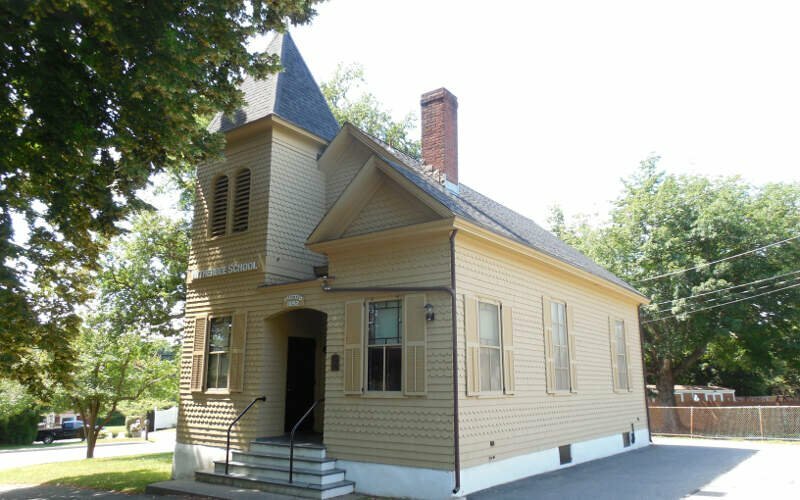 The City of Newport is located approximately 37 miles southeast of Providence, 21 miles south of Fall River, and 74 miles south of Boston. 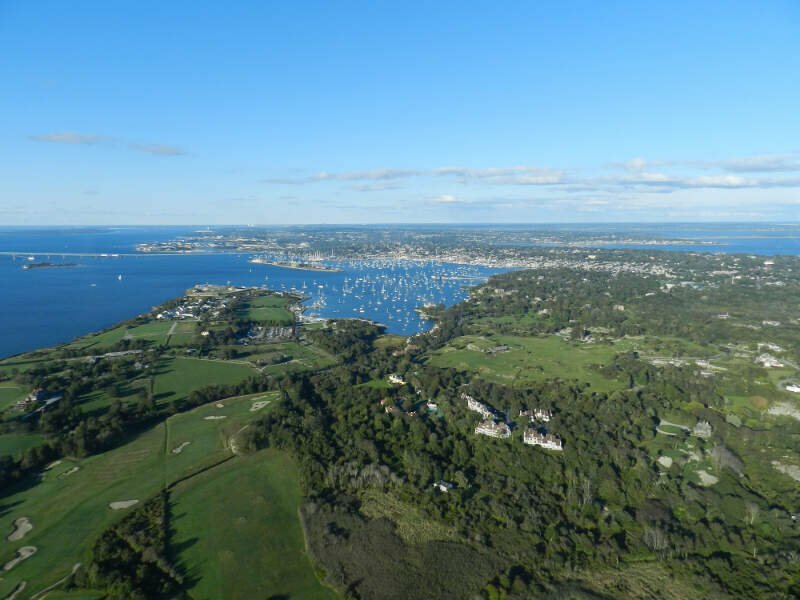 It is known as a New England summer resort and is famous for its mansions. 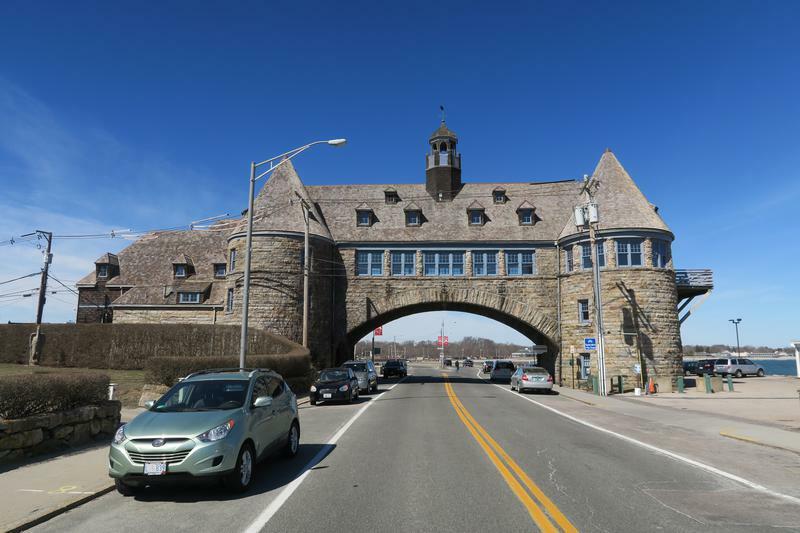 It is also the home of Salve Regina University and Naval Station Newport, which houses the United States Naval War College, the Naval Undersea Warfare Center, and a major United States Navy training center. It was a major 18th-century port city and also contains a high number of surviving buildings from the colonial era of the United States. Woonsocket is a city in Providence County, Rhode Island, United States. The population was 41,186 at the 2010 census, making it the sixth largest city in the state. 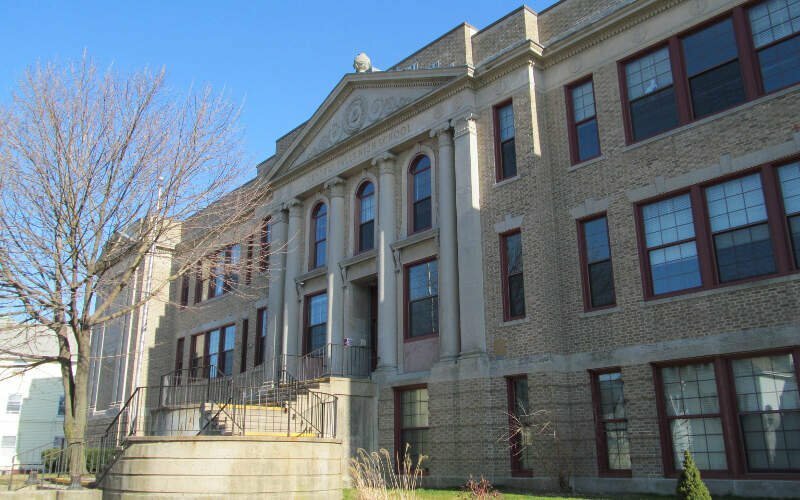 Woonsocket lies directly south of the Massachusetts state line and constitutes part of both the Providence metropolitan area and the larger Greater Boston Combined Statistical Area. Central Falls is a city in Providence County, Rhode Island, United States. The population was 19,376 at the 2010 census. With an area of only 1.29 square miles, it is the smallest and most densely populated city in the smallest state, and the 27th most densely populated incorporated place in the United States. 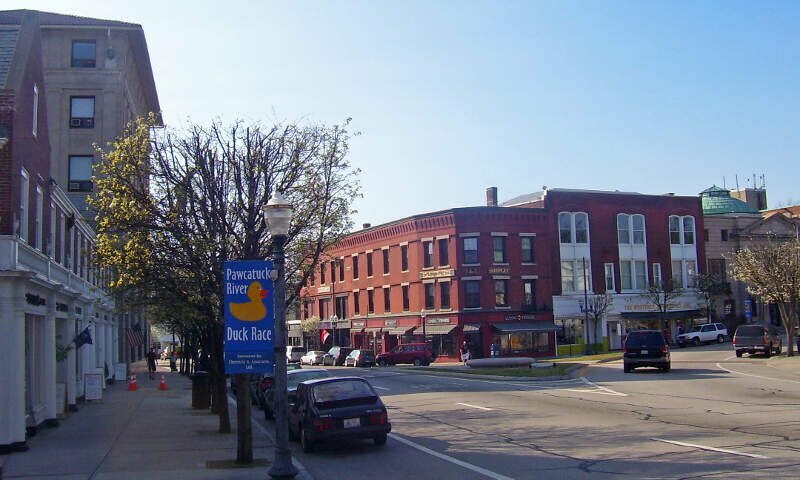 It is also one of only four incorporated places in New England that have a higher population density than the city of Boston. The city takes its name from a waterfall on the Blackstone River. If you’re looking for a breakdown of Native American populations across Rhode Island according to the most recent data, this is an accurate list. What Are The Most Native American Places In Rhode Island?